Will you look at that smoking hot Siberian version of Uma Thurman already!? 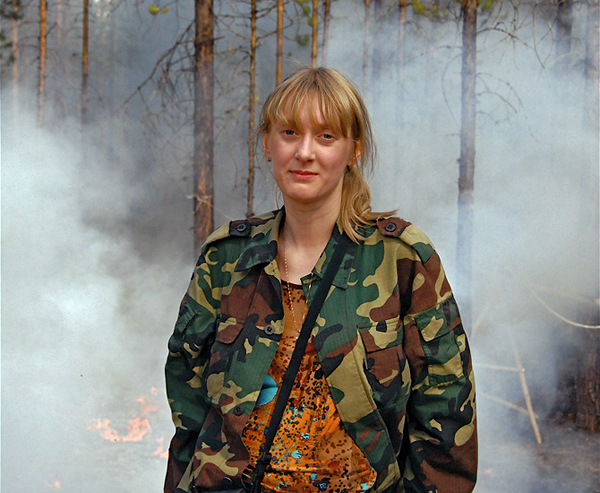 Here she, Elena Kukavskaya, is in smoke as well, if you don't believe me. The smoke I mean. Background: Russia has suffered from an abnormal amount of wildfires due to dry weather this summer. Wildfires are part of the natural processes of the Earth system, but we are getting more vulnerable to them simply because we are a lot more people than we used to. 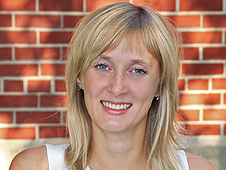 It is reasonable to examine closer the link to climate change as well. 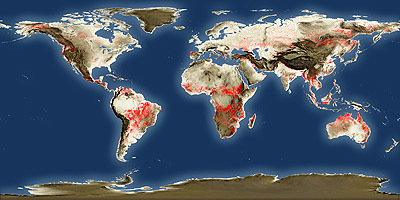 Wildfires as seen by ESA's ESR-2 and Envisat in the period 1996-2010. The Russian wildfires this summer are the worst in 14 years. Click on image to see the gorgeous large version of this map.